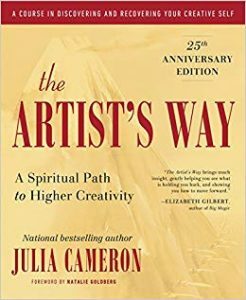 The Artist’s Way by Julia Cameron is a self-help book for artists on keeping and rekindling their creative inspiration. The advice of The Artist’s Way is based on a twelve-week program. They mostly revolve around the daily writing and the dates with yourself. Sometimes it’s the pressure of writing something awesome that blocks us. Instead, write something every morning you wake up. It doesn’t have to be good, it doesn’t have to have perfect grammar. Just block out some time and write as your form of meditation. And if you really don’t know what to write… Just write that you don’t know what to write. Julia Cameron recommends that you suppress the logical part of your brain to let the artist’s side take over. Schedule a date with yourself every week. Go for a walk, sit by the beach, watch an old movie you love or simply go for a walk somewhere you enjoy. The main goal with the The Artist’s Way date is to relax and let your mind wander. Julia Cameron recommends that you don’t stick to a routine but always try to explore something new instead. Take a different route back home, stop admiring the sky or ponder upon a beautiful flower on the way. The Artist’s Way warns against “shadow artists”. Who are shadow artists? They are those who do not follow their creative path, those who do not feed their creative path. Sometimes they have parents who discouraged them from becoming artists or some other times they just never overcame their doubts and fears. Even if they become financially successful, they will rarely be fulfilled. As a website on social skills and games people play I was particularly intrigued by Julia Cameron’s description of the “crazymaker”. A crazymaker is a successful artist who surrounds himself with other artists. He feeds on their attention while at the same time belittling them and bringing them down. Don’t let this dynamic happen to you: you are the only one in charge of your life and creativity. When Michelangelo sculpted one of the most famous statues ever, the David, he said he found it. Michelangelo, like many other great artists, didn’t think of himself as a creator, he thought of himself as a tool to deliver something much larger than he was. Julia Cameron says indeed that great artist finds their ideas from the universe. And once you fully internalize this concept, you won’t struggle anymore with creative blocks. The Artist’s Way mix the idea of the Universe with God. Julia Cameron says that God will help you… But you are the one in the frontline who has to initiate the work and the change. When you do your part, then you can also expect help from the divine. Fear is the Artist’s biggest enemy, says Julia Cameron. But not too far away is asking too much of yourself. When you set too big goals and cannot manage to reach them, it’s way too easy to start a sort of negative talk within ourselves. If you think of inspiration as God’s energy running through you, it might come natural to think that you must move as quickly as possible to deliver it. Why did his work get more attention than mine? But that’s the wrong question. Did I do good work today? This is also one of the tenets from The Four Agreements. Julia Cameron says that every artist needs confidence. I particularly liked the idea of filling your life with smaller daily things that make you happy. Every time I read the recommendations of keeping old positive reviews to keep your morale up, I go berserk. This isn’t just “weak”, this is highly counterproductive. If you need to base your self-esteem on positive old reviews, you are at the mercy of external circumstances and people. Don’t do that. 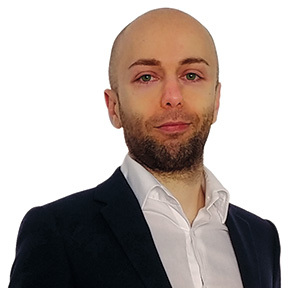 You must develop an antifragile ego and a growth mindset. 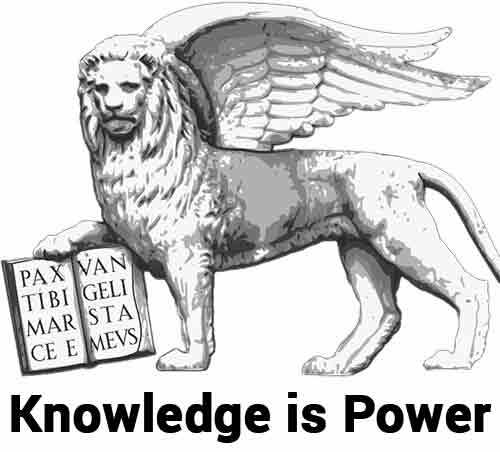 For a whole overview of ultimate mental strength, check Ultimate Power. I found the recommendations on the psychology-related issues to be not so great. The idea of keeping positive reviews for example like described above. But also the recommendations on visualization, affirmations and reminder were not best in class in my opinion. I liked the concept behind the daily writing. The idea is that instead of forcing yourself to come up with something great, you let it start by a trickle. I think that can be an effective way to re-finding your way. The advice to schedule some time for yourself to let your creative juices flow is a valid one. It can be easy for some of us to get lost in our efficiency-hacks mindset or in the “busy-work mode” of just doing stuff. Scheduling time on our own to refocus on the big picture is a great idea and something that McKeown in Essentialism also recommends. The Artist’s Way aims at helping artists to overcome internal blocks and reconnect with their creative genius. Some recommendation I didn’t like and agree with, but there is also much that can be potentially very helpful to rekindle your creativity.